State of Origin – The Decider delivered the biggest television audience of 2017 with a national average of 3.652 million viewers. Starting at the special time of 7.00pm, the Wide World of Sports special event saw the epic conclusion to the 2017 series with the XXXX Queensland Maroons defeating the VB New South Wales Blues at Suncorp Stadium in Brisbane. 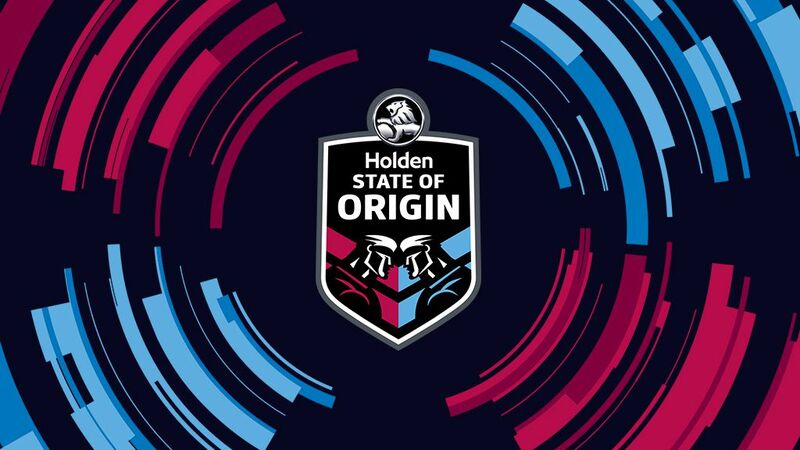 It follows national average audiences of 3.53 million viewers for Origin I and 3.48 million viewers for Origin II to deliver a record 10.2 million viewers across the series.